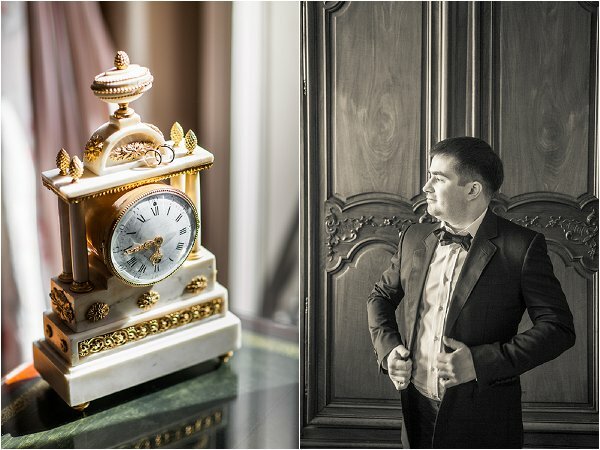 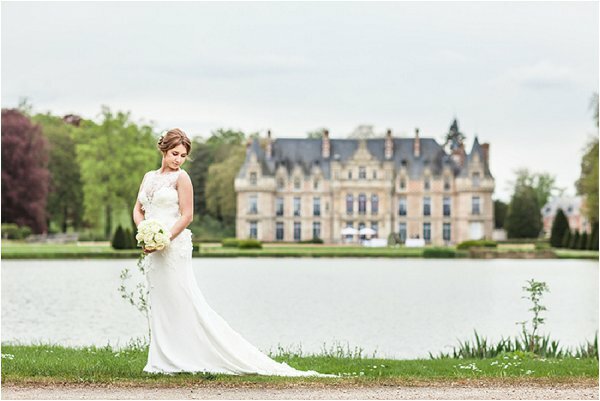 We are finishing off the real wedding week in style today with a majestic castle wedding in France for Elena and Anatoliy captured by Philip Andrukhovich Photography. 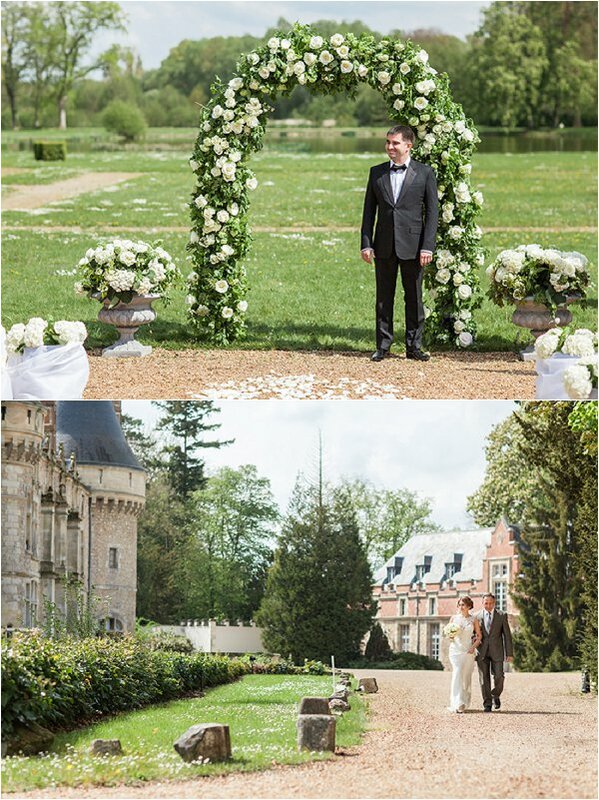 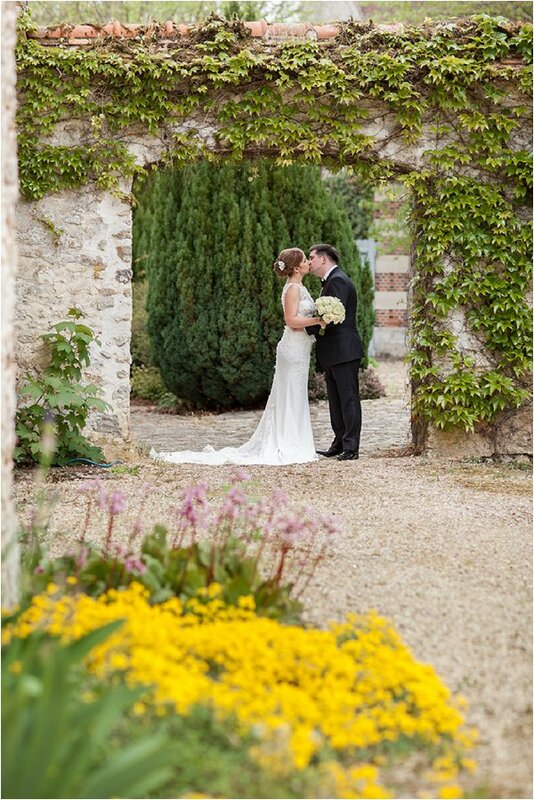 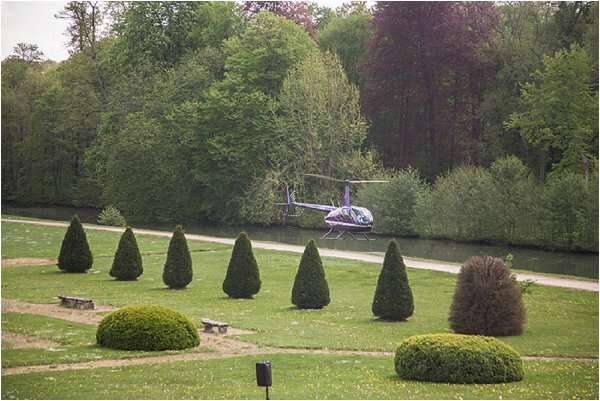 Elena and Anatoliy chose to get married at the beautiful Chateau d’Esclimont, part of the Grandes Etapes group, which lies to the South West of Paris between Chartes and Versailles. 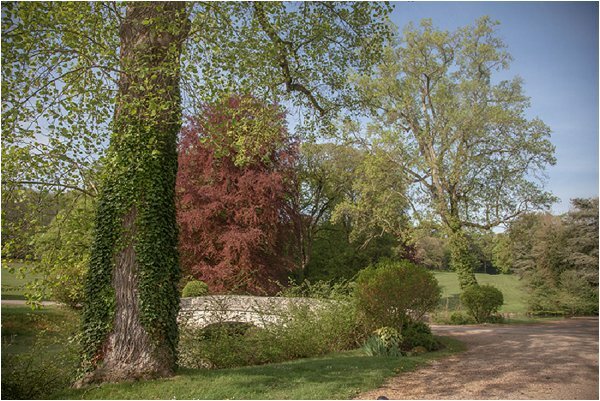 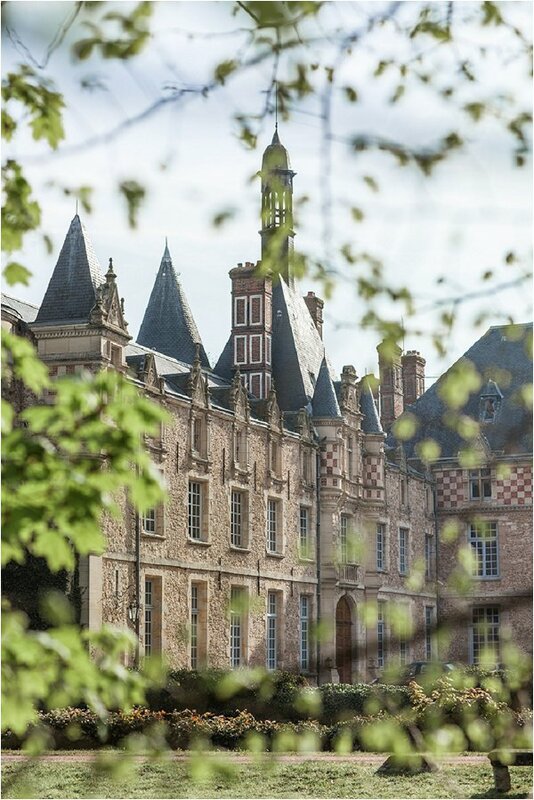 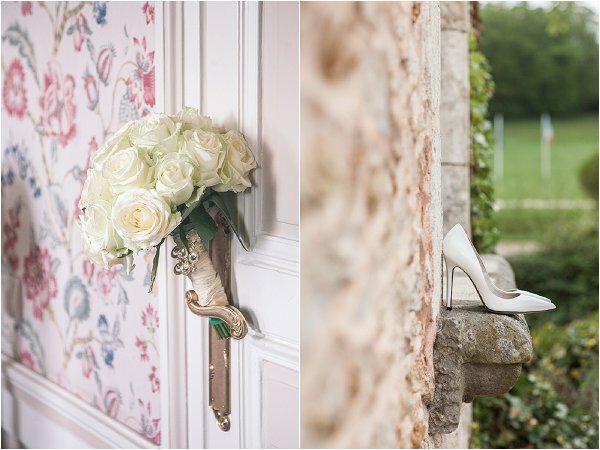 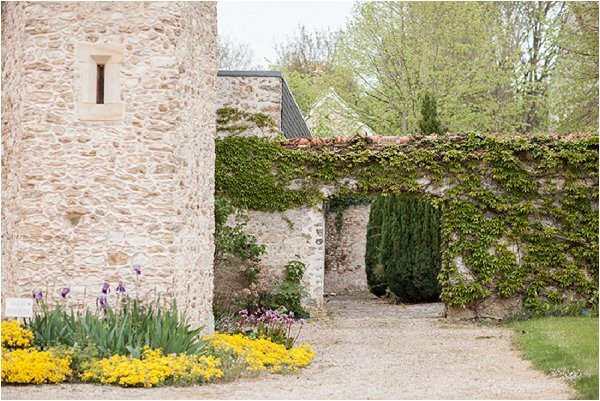 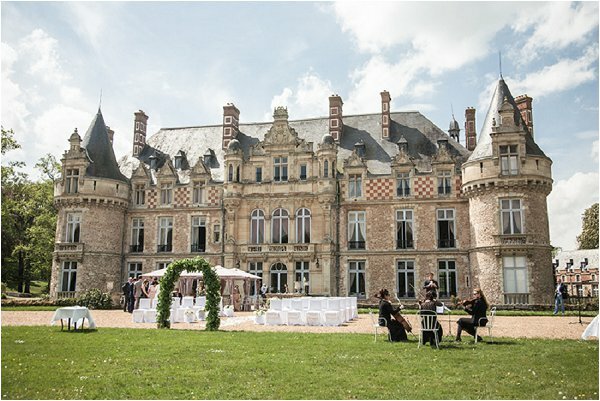 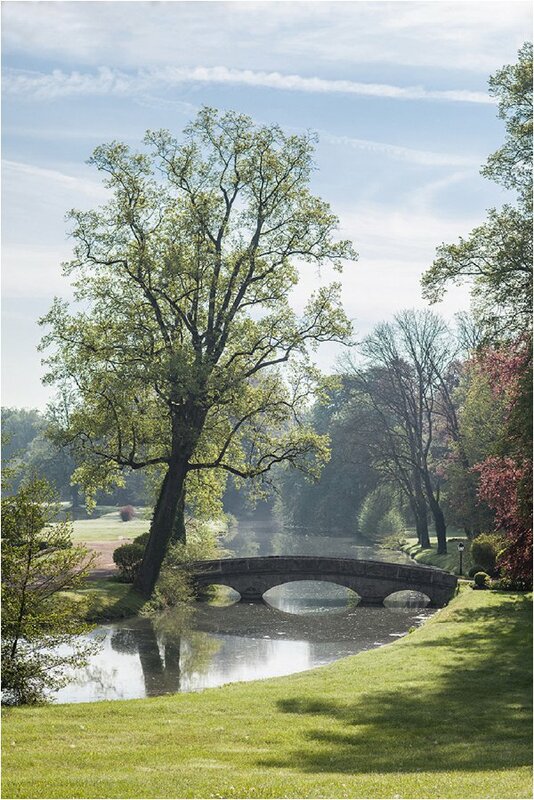 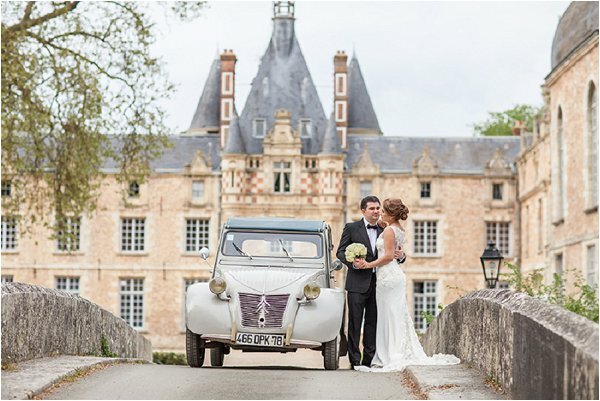 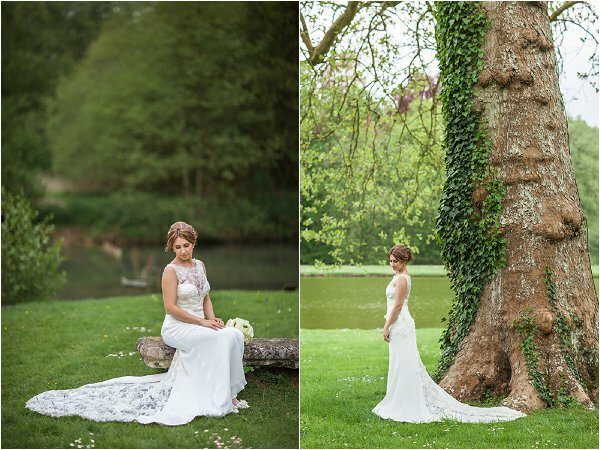 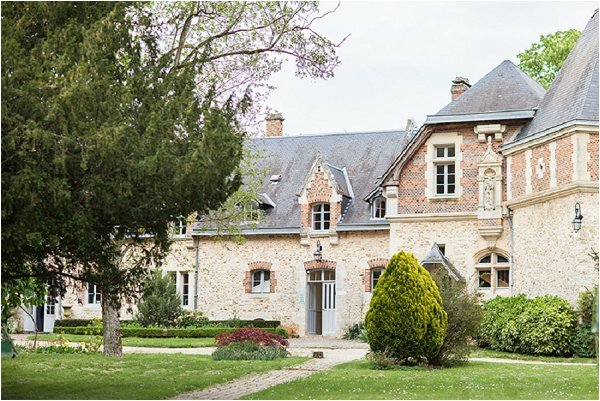 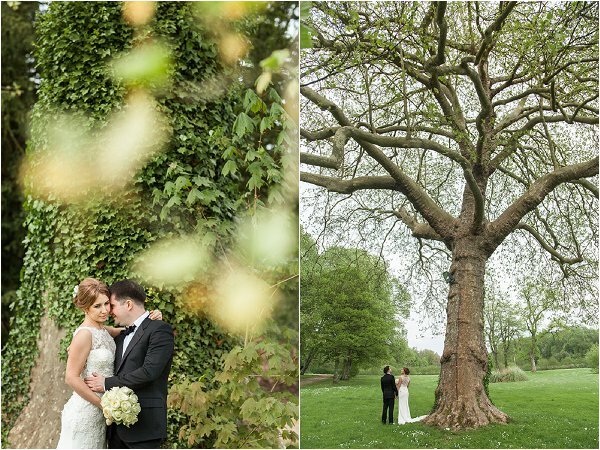 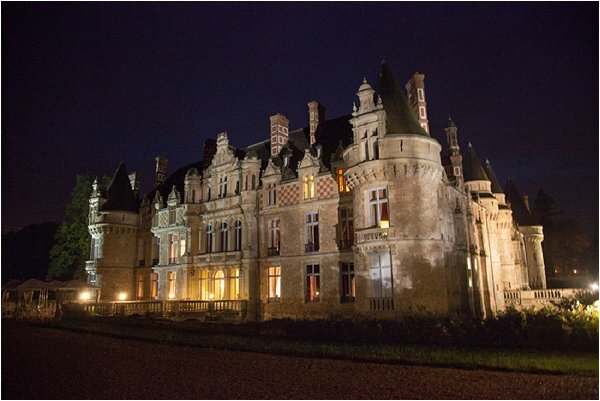 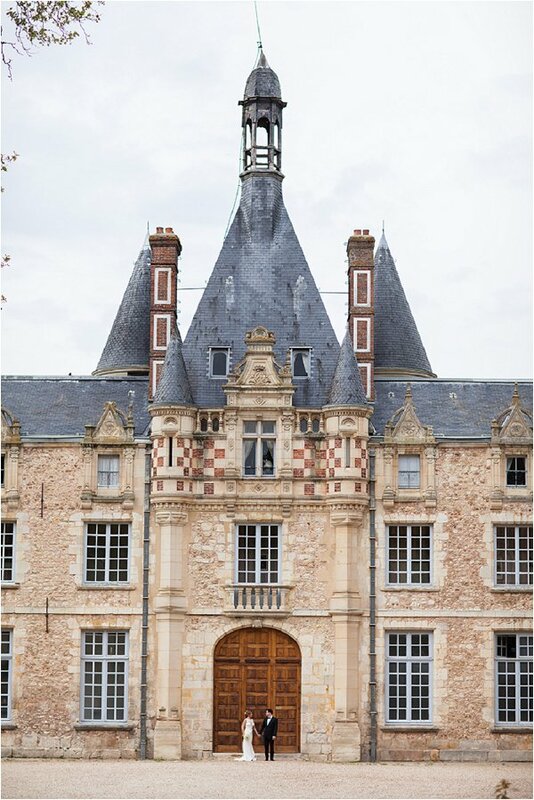 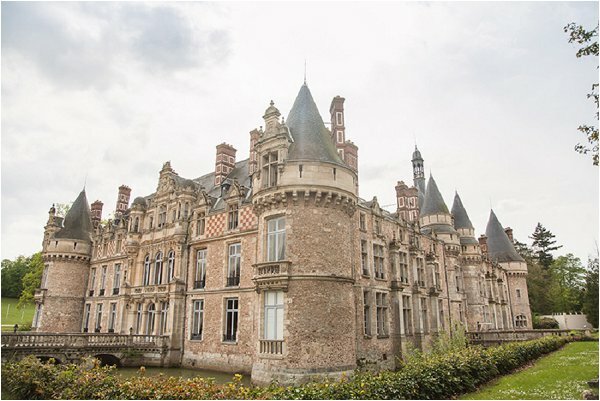 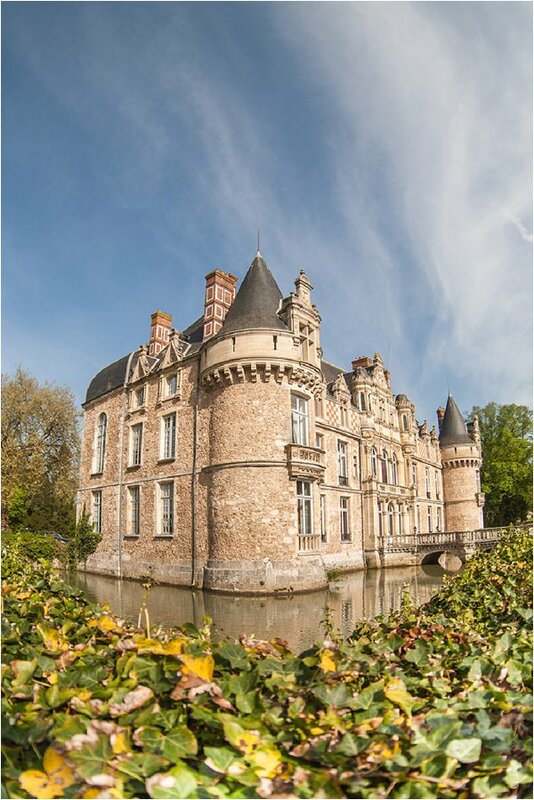 I do love featuring Chateau d’Esclimont weddings as it is such an iconic and fairytale wedding venue, with not just gorgeous architecture but picture perfect grounds that make for an idyllic backdrop for your wedding photos. 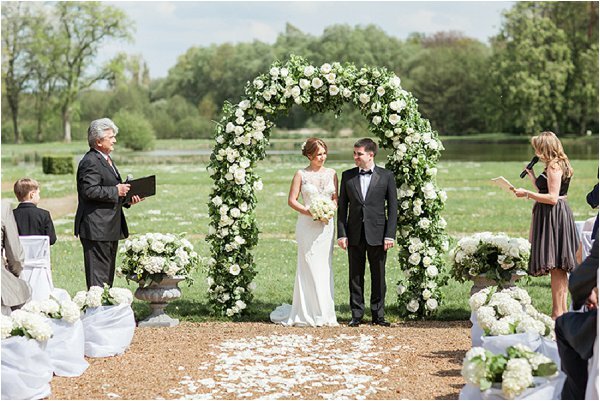 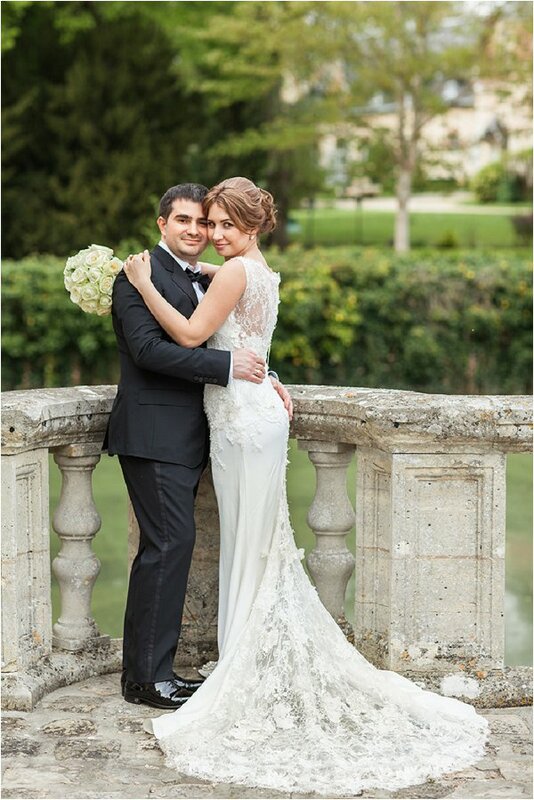 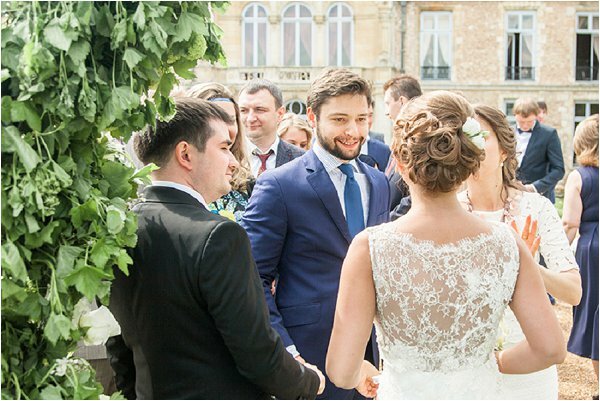 Dressed in a Pronovias wedding dress, bride Elena married her fiance Anatoliy under a floral arch in the Chateau grounds in front of friends and family. 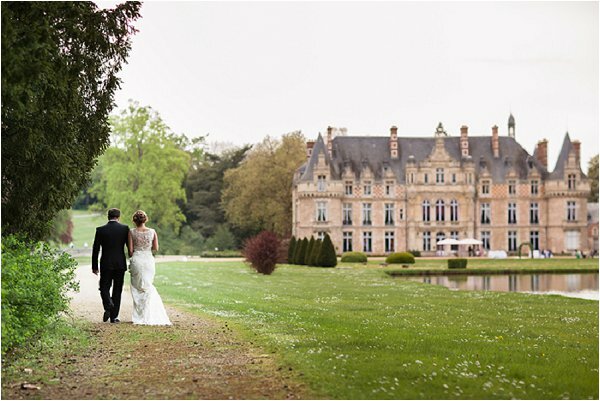 Bride Elena takes us through their love story: “We dreamed of an romantic and unusual wedding and w e decided to have our wedding in castle near Paris. 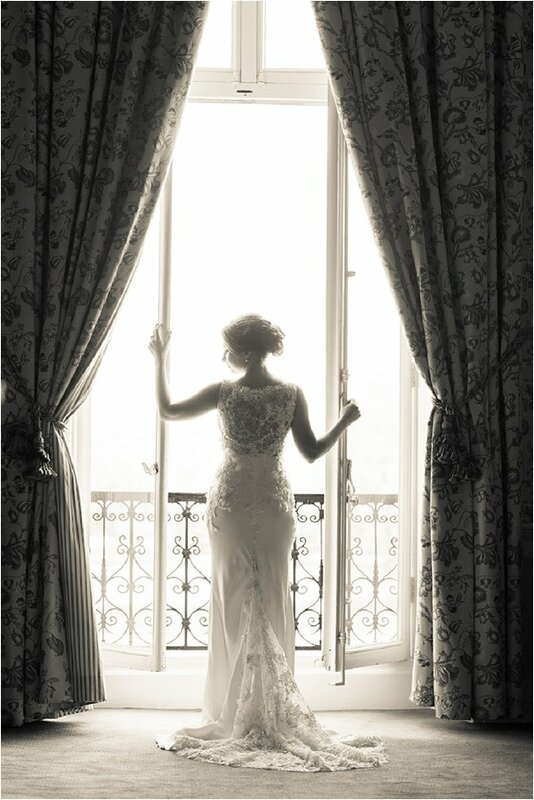 Because Paris is a capital of love and it fills of romance and also, we dreamed about fairy tale atmosphere. 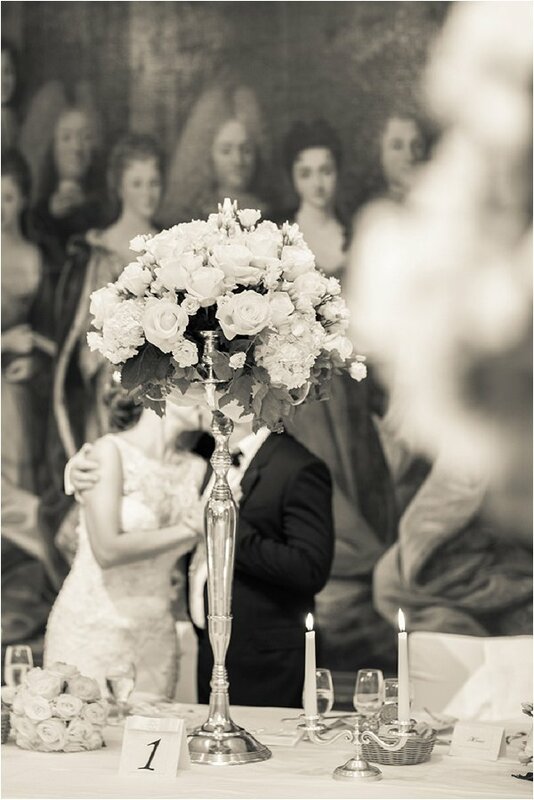 For our wedding we chose wedding decor in vintage style. 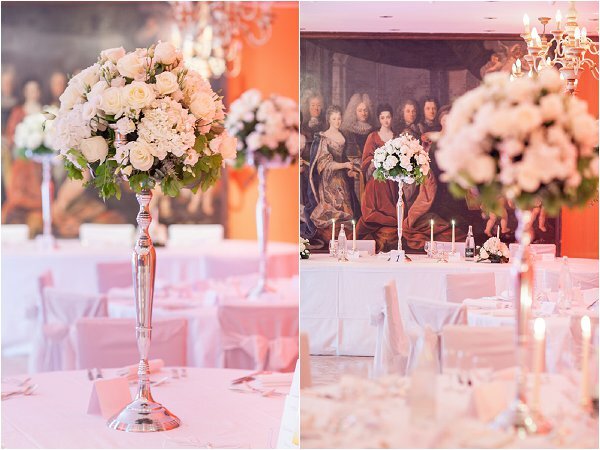 This style brings us back to the past and it stresses true values and reflects our personalities. 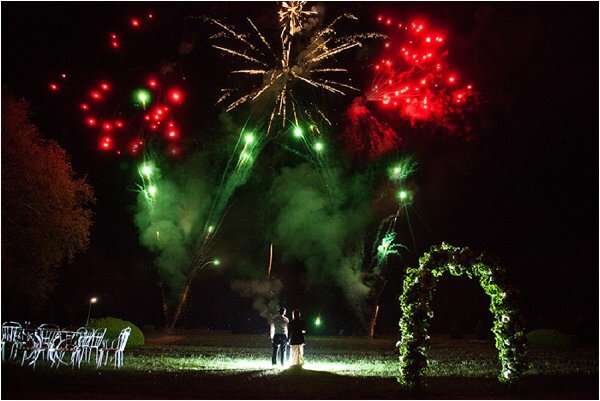 The most memorable moment was our ceremony and we really enjoyed preparing for our wedding day. 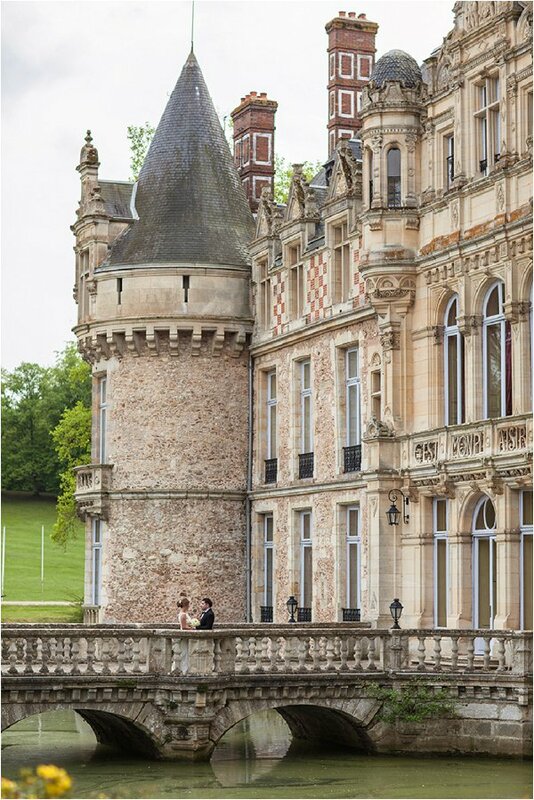 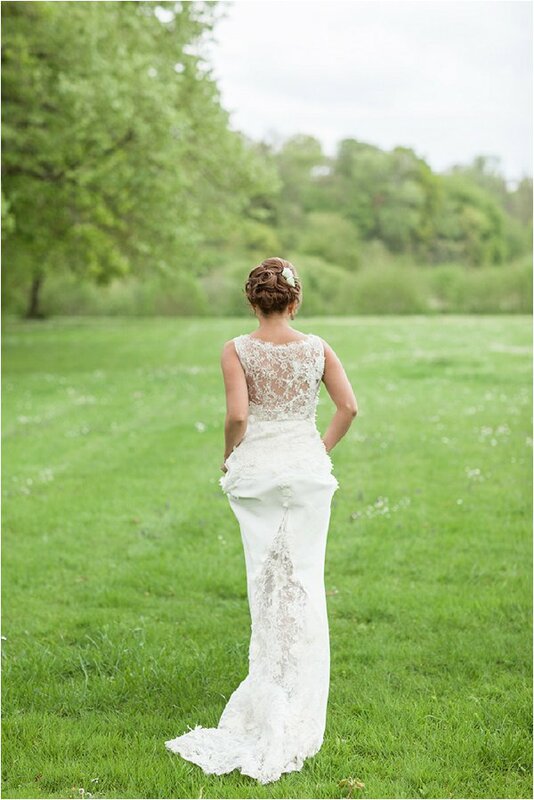 But you can’t beat a wedding photoshoot in the grounds of a majestic castle, under white clouds on french lawn – these memories will stay with us forever. 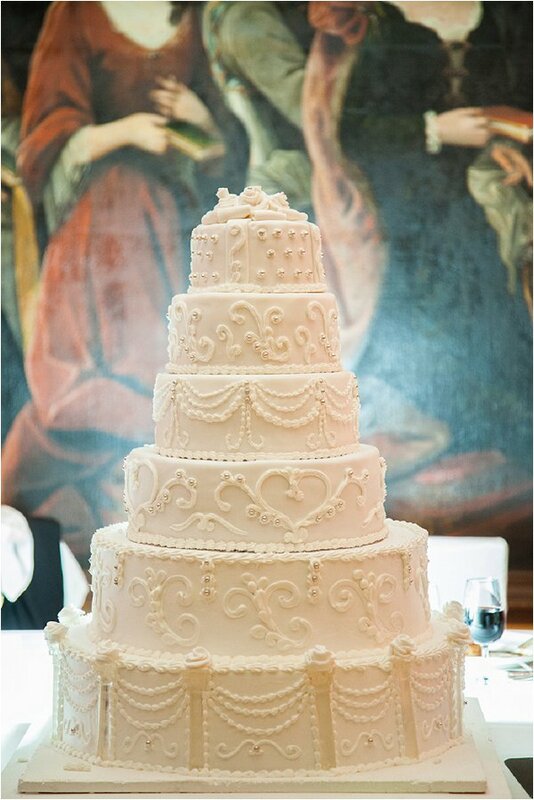 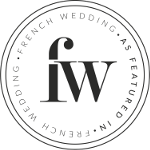 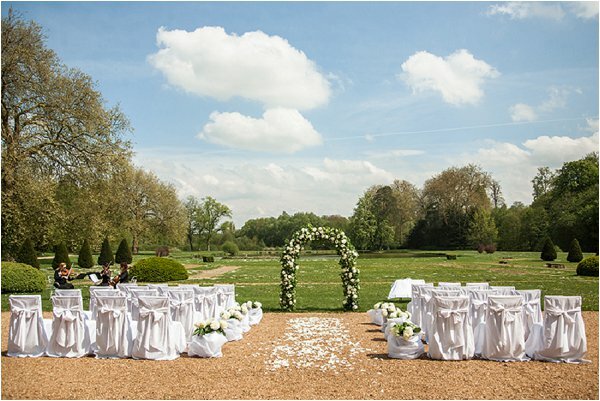 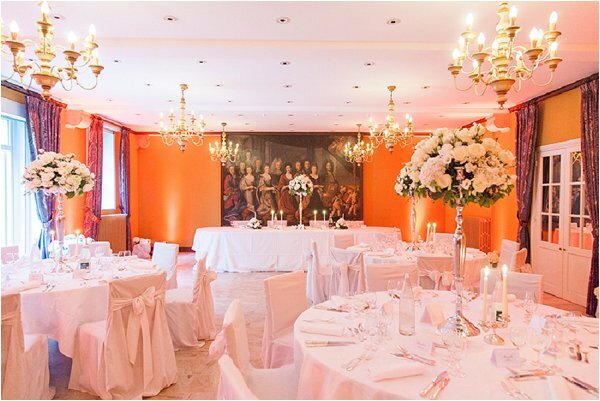 Thank you, French Wedding Style for featuring this wedding!